As expected, Apple announced to make Siri accessible to third party apps and developers at the WWDC Conference. 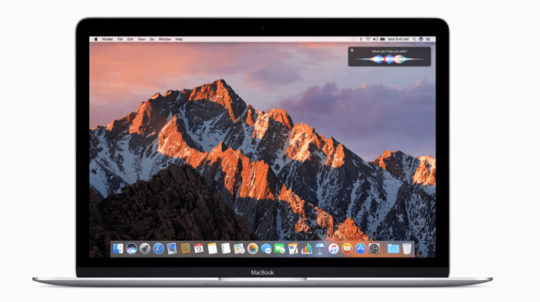 Siri will also be made available in the new MacOS platform, code-named Sierra. This strategy of making Siri open is clearly in lines with Apple’s major competitors. 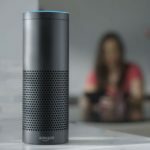 Both Alexa from Google and Echo from Amazon allow third party developers to build apps using the platforms. Siri will also be able to quickly and easily search across Youtube videos. Using Siri you can quickly access all the Stephen Curry videos out of Youtube. This will be a big improvement for folks that use Youtube for watching their favorite videos. The integration of using Siri to search Live Channels was also a much welcoming feature. This will allow users to browse to their LiveTV sports channels. Siri on the macOS can be accessed right from your Mac Dock. Apple has built in some sophisticated use cases for Siri on the Mac. The Voice assistant can now very easily search through your emails and draft documents based on tags and quickly provide you access to these documents. You can also use Siri to access your Music Playlist and play that favorite tune while you work on your machine. 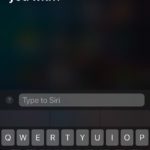 The integration was also noticeable in how Siri will be able to search the web for images and videos. The search results made available from Siri can quickly be integrated into your Notes and presentations. A lot of the focus on iOS was around bells and whistles on the iMessage interface. Apple has made it easy to access your imessage on your Mac by using Siri. On the iOS side we saw that Siri has been provided capabilities to integrate with third party apps. By invoking Siri, you can now use your Wechat app and send messages to your friends. There was a lot of emphasis around Ride Booking and use of Siri. 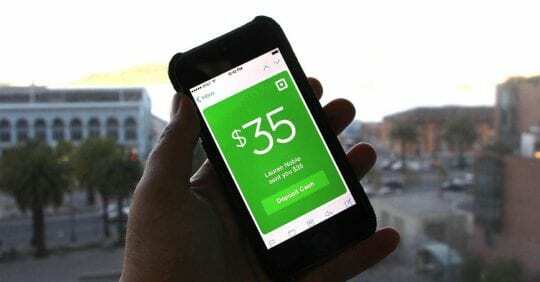 By using Siri, you will be now able to access Uber /Didi and easily complete your transactions. The Sirikit will also support VoIP Calling. You can now initiate video and audio calls with apps that support VoIP by using Siri. We also saw massive integration of Siri services across Homekit. On iOS 10, Apple will now feature the Home App. This App will be able to easily use Siri and control the various home devices in the comforts of your home. By integrating scenes functionality in the iOS 10 Home app, Apple has made it easier to use Siri to control home automation. Say Good Morning to Siri when you wake up, and your home automation devices are all synchronized to various morning settings. 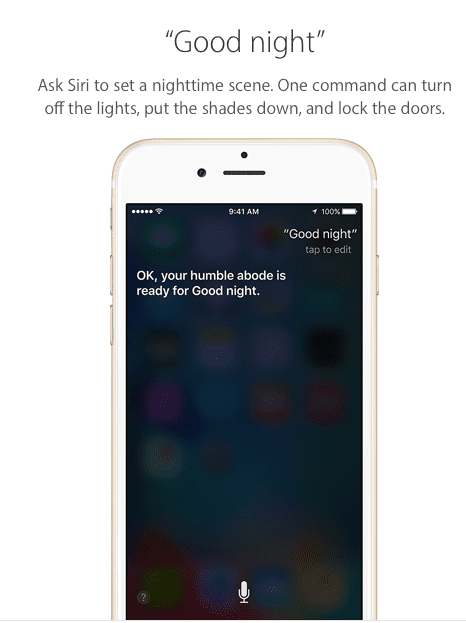 SiriKit is a way for you to make your content available through Siri. It also lets you add support for your services to the Maps app. To support SiriKit, you use the Intents framework and Intents UI framework to implement one or more extensions that you then include inside your iOS app. When the user requests specific types of services through Siri or Maps, the system uses your extensions to provide those services. This has been a major development of building upon Siri. After its introduction in iPhone 4S, today’s Siri has been bolstered with some advanced technologies including elements of AI and machine learning. Given that Siri will integrate with third-party apps in ios 10, it opens up the developers to new boundaries of App development. 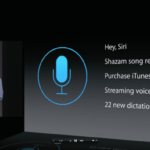 Apple announced at the conference today that Siri currently manages 2 billion requests a week from customers. That number is bound to go up as developers create new and interesting use cases for this voice based platform in their apps.